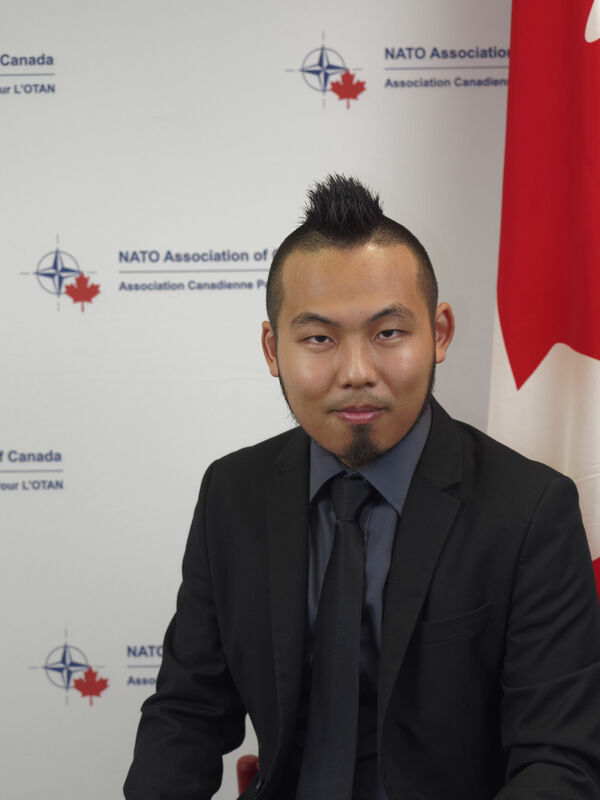 Edward Tat is the Program Editor of Emerging Security at the NATO Association of Canada. He is also an associate of the Canada-Turkey Business Council, the Canada-Albania Business Council, and the Canada-Arab Business Council in addition to being the NATO Association’s video production and podcasts director, official copy editor, and cybersecurity expert. Edward holds a Bachelor of Arts degree in philosophy, politics, and economics at the University of British Columbia. With an academic concentration in public policy and political economy, his thesis on national offensive and defensive cybersecurity policy is currently pending publication. His work has also been published by the Royal Canadian Military Institute’s SITREP and The Phoenix News – a university-wide newspaper. His undergraduate research featured Canadian and American economic policy analysis, Western and Subaltern political thought, statecraft, security intelligence, and hybrid warfare. Edward is an avowed poet and has been involved in debate societies since childhood. In his free time, Edward is an active sports shooter and a vocal member of the National Firearms Association.